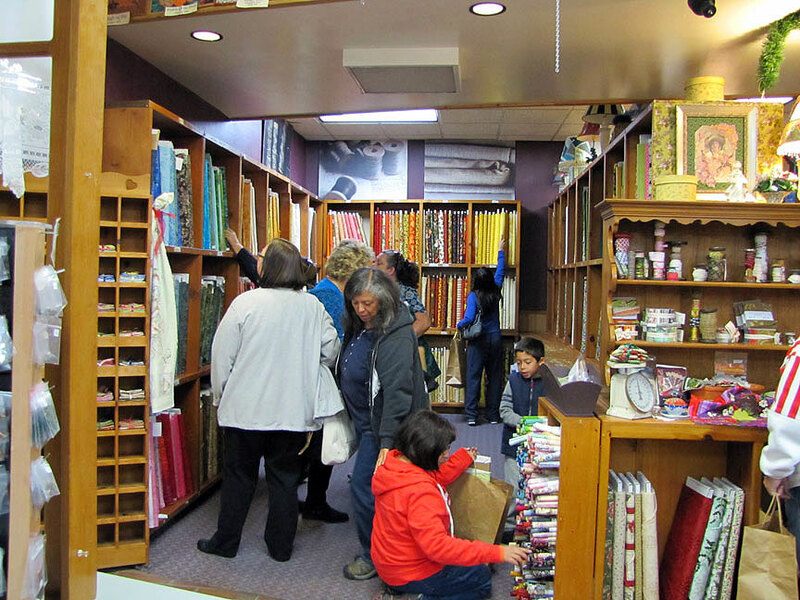 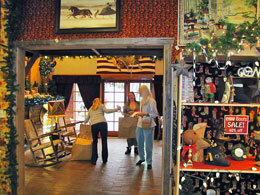 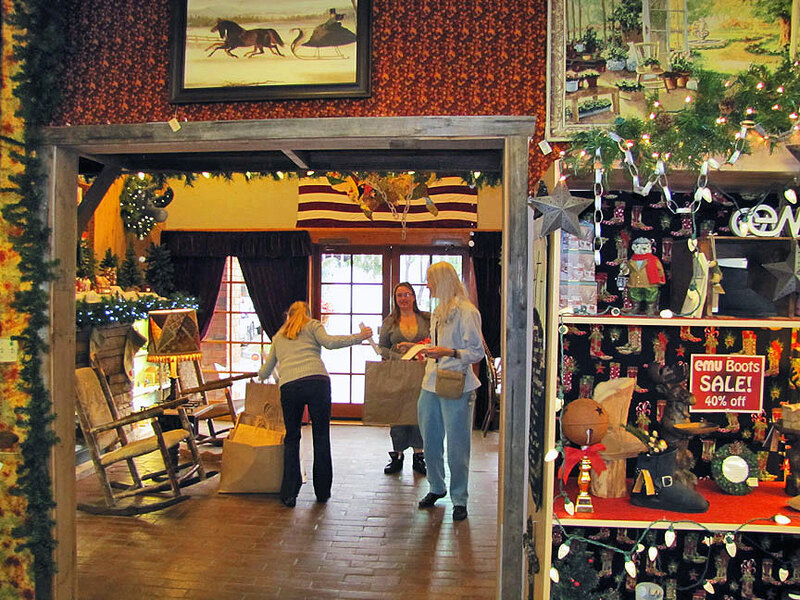 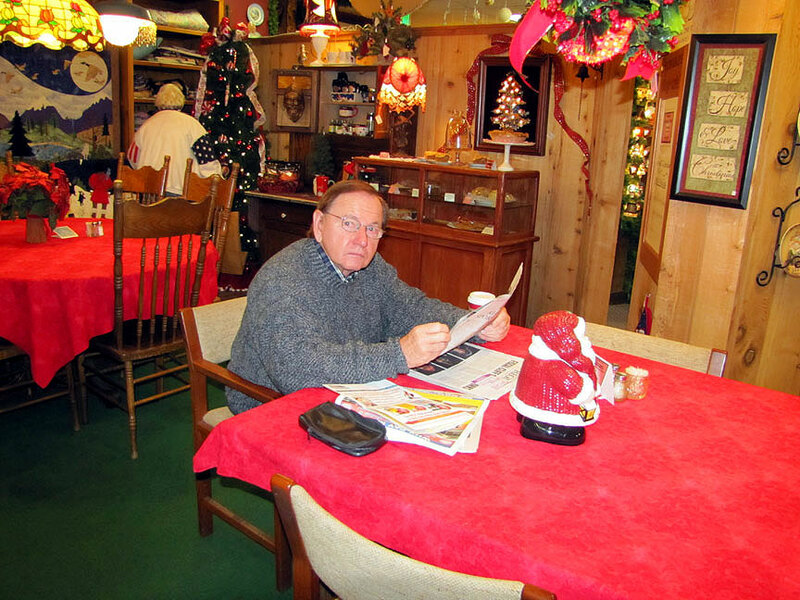 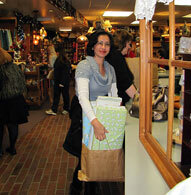 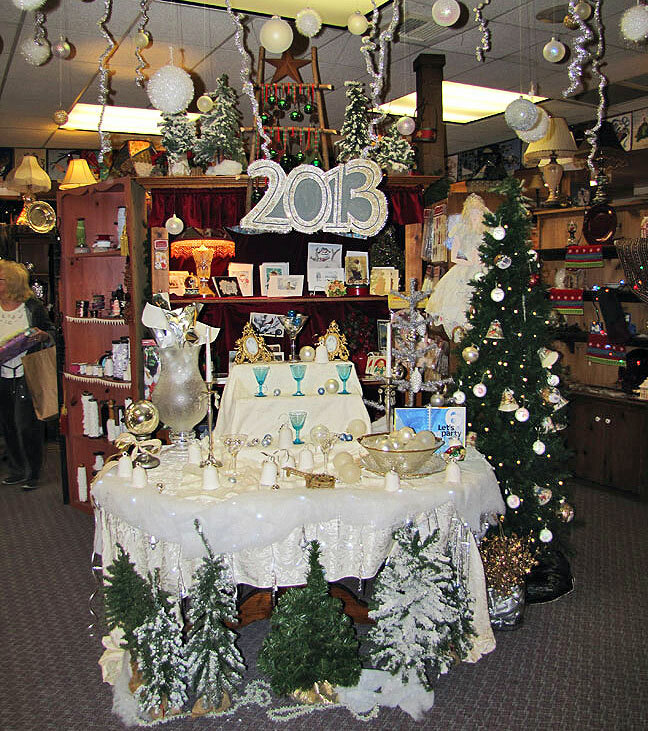 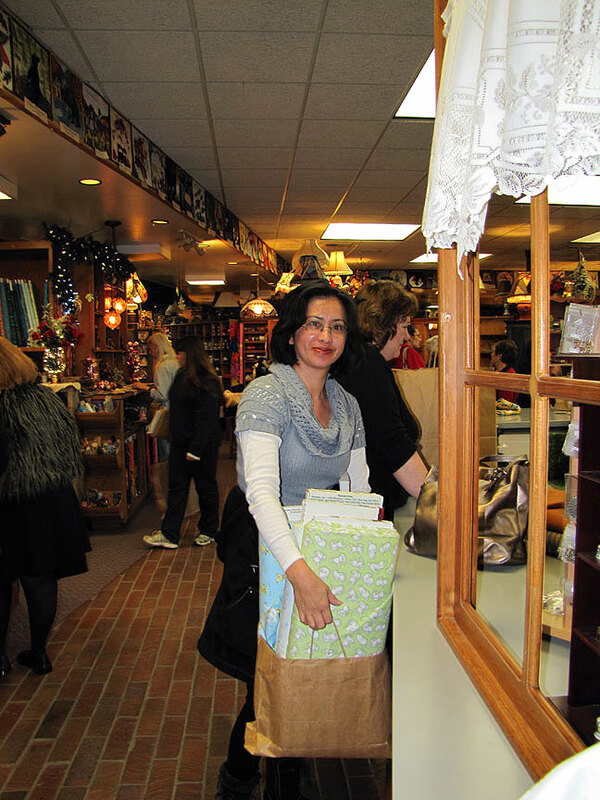 Twice each year Piecemakers is bustling with more activity than usual at our 40% storewide sales. 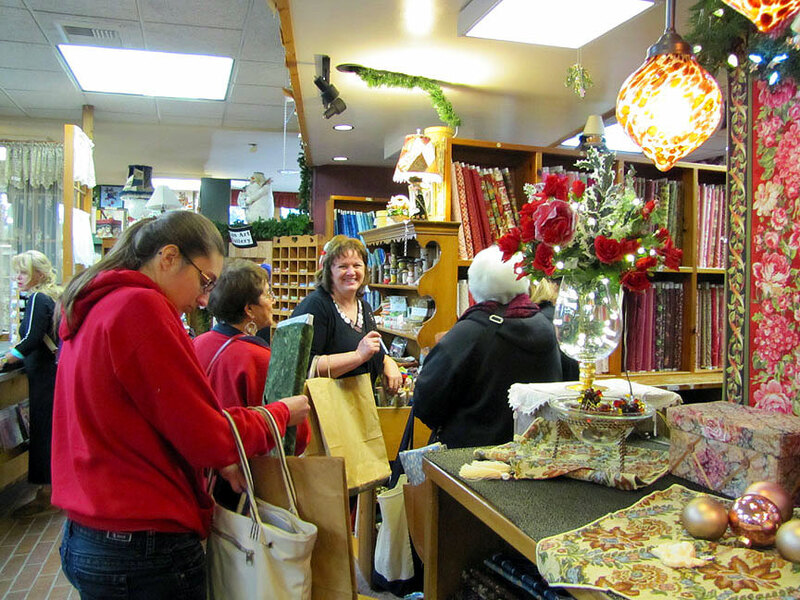 Held January 1st and July 4th, Piecemakers prepare early for the crowds that will be arriving and we have scones and coffee available outside the store to keep the earlybirds "nourished" until the doors open at 8:00 a.m. 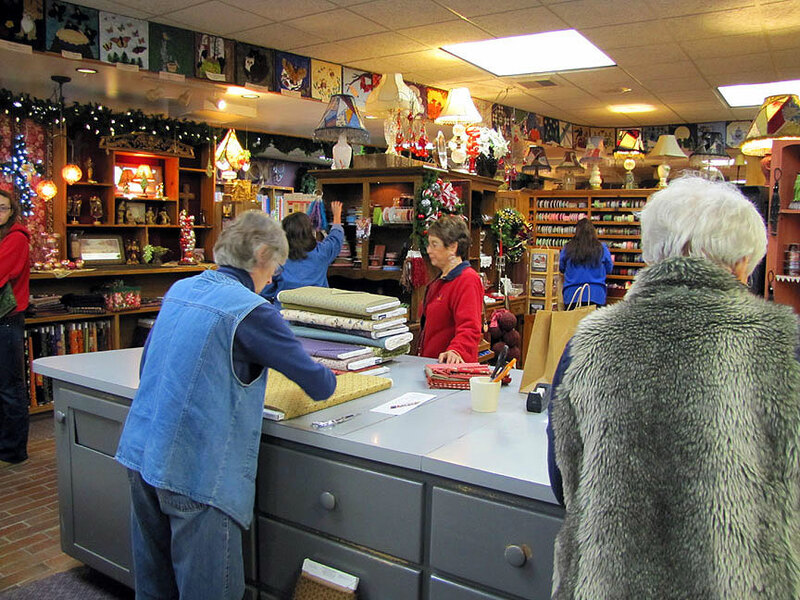 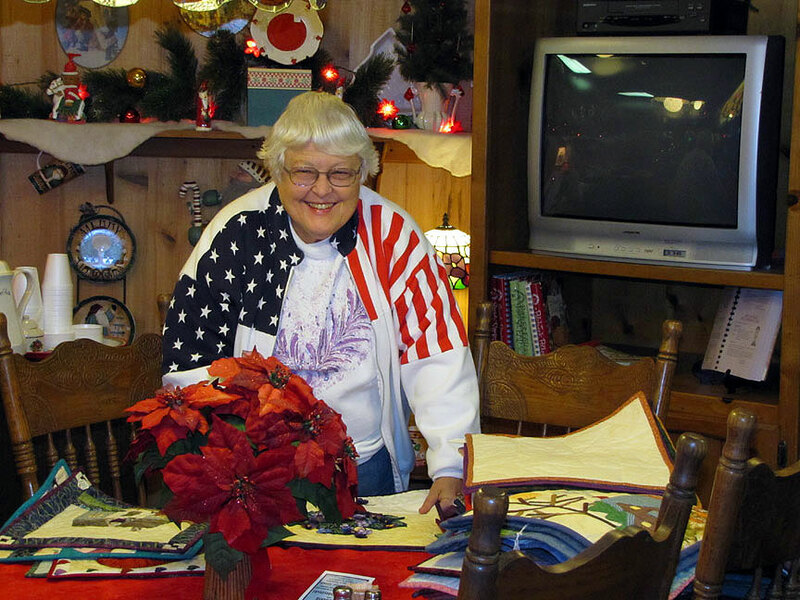 It is a fun-filled day of treasure hunting for our customers and an opportunity for all of us at Piecemakers to say "Thank you" to the faithful friends who help keep us in business year after year. 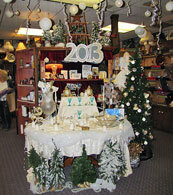 Below are a few scenes from January 1st, 2013 - click on any picture to enlarge. 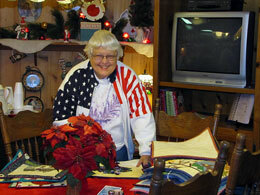 Everyone is greeted at the door by Marj. 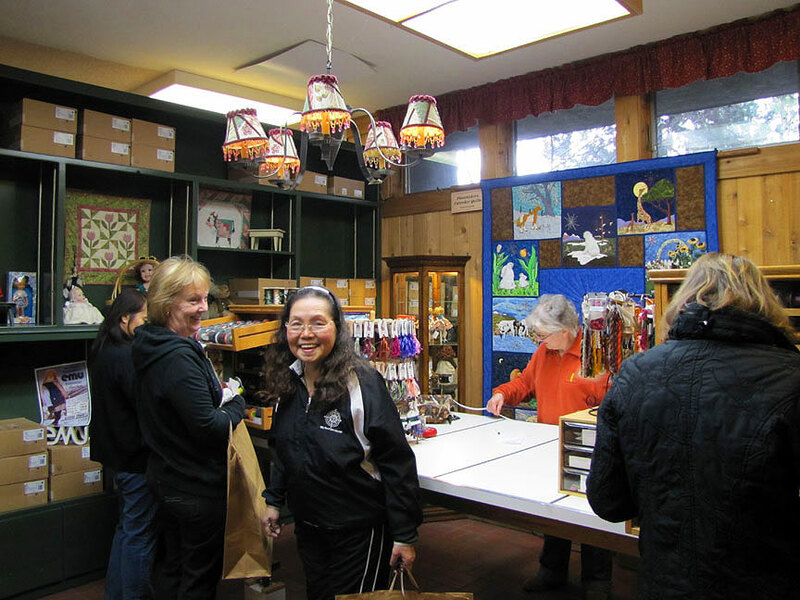 Piecemakers sale days are as much a time for visiting as for buying. There's always new fabric that has to be added to our stashes! 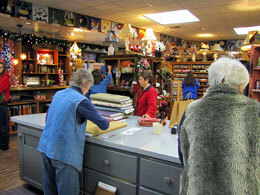 Looking for just the right wallhanging.